Terre Haute Man Challenges "Dance Ordinance" In Court | 95.9 WVIG The Legend - Terre Haute, In. TERRE HAUTE, Ind. 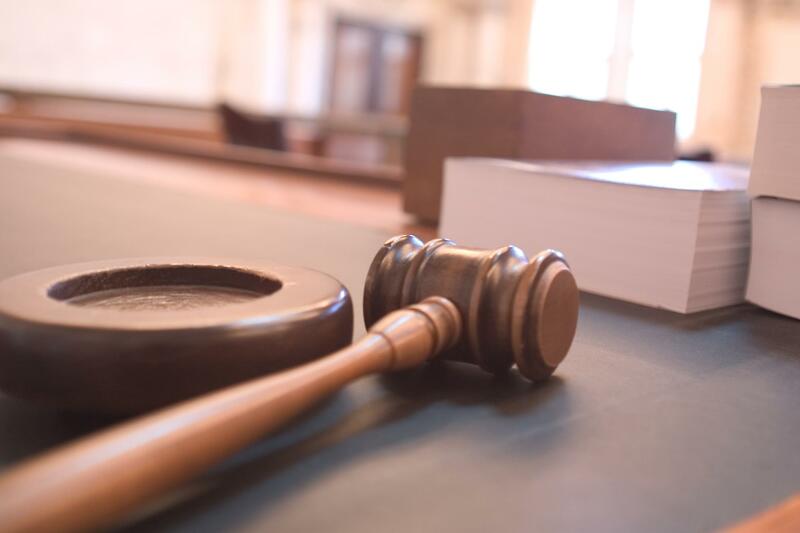 – A Terre Haute man is in court this week contesting his citation for allegedly violating Terre Haute’s “Dance Ordinance”. Tommy Williams said that back in April, he had a birthday party at his home for family and friends. Terre Haute Police officers say that the needed a permit for his party. The fine for the alleged violation was $37. Police said he violated city code by having a DJ, no security, and by opening his party up to the public. Police added that there were between 50 and 60 people at the party and that the music was too loud. A judge didn’t make a ruling, but everyone will return to court Friday.